Bolsius Professional pillar candles are manufactured and packaged specifically for the hospitality industry. 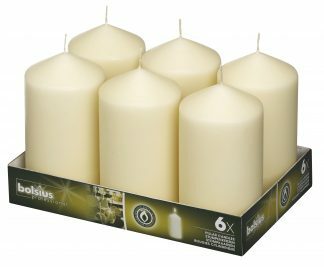 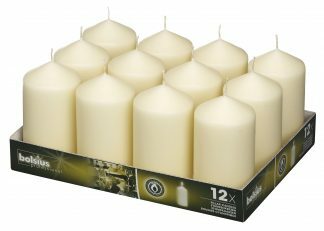 Bolsius pillar candles, also known as church candles, are made with a premium wax blend and burn with a bright, clear and steady flame. 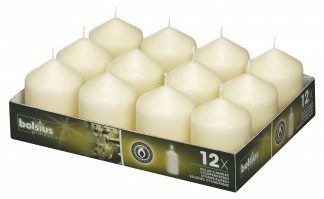 Our pillar candles are non drip with gauranteed burn times. 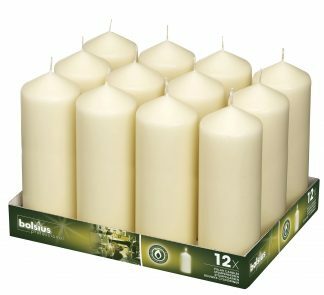 Pillar candles will enhance any public area with their warm inviting glow.